View hundreds of real bratt nurseries (located in the gallery) and get inspired! Bratt clients have extraordinary style and their designs are always amazing. 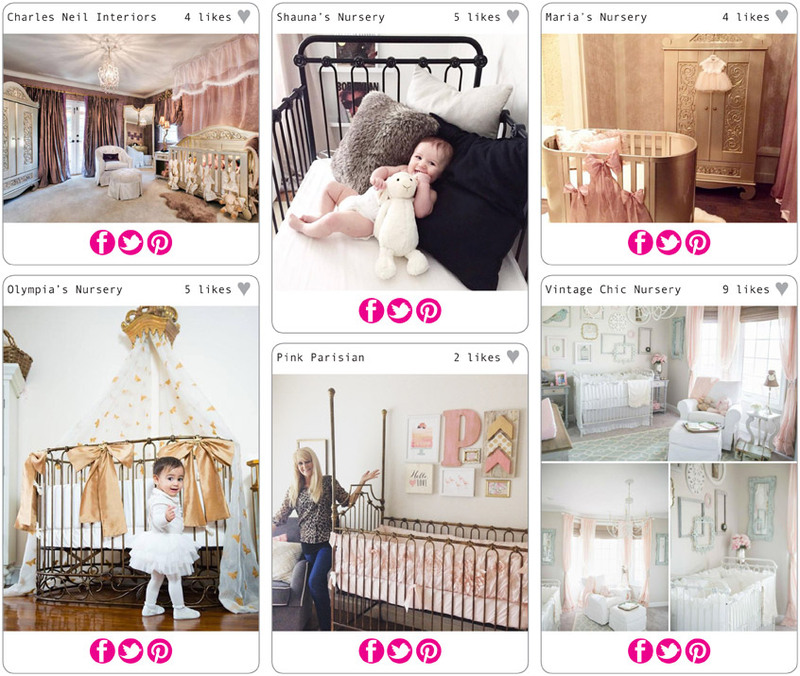 And, when your nursery is complete, pay it forward by sending us photos of your stunner space!